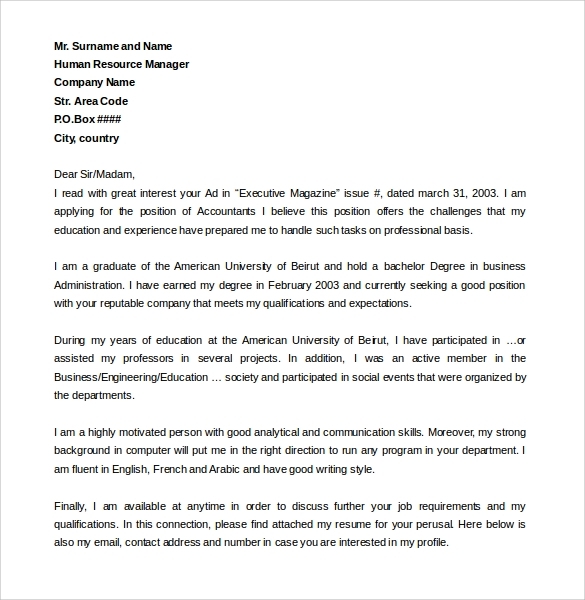 A cover letter encloses the basic introduction of the Application or the Agenda of your main letter. It is a brief introduction or a summary of the application you are forwarding so the receiving authority gets an idea. 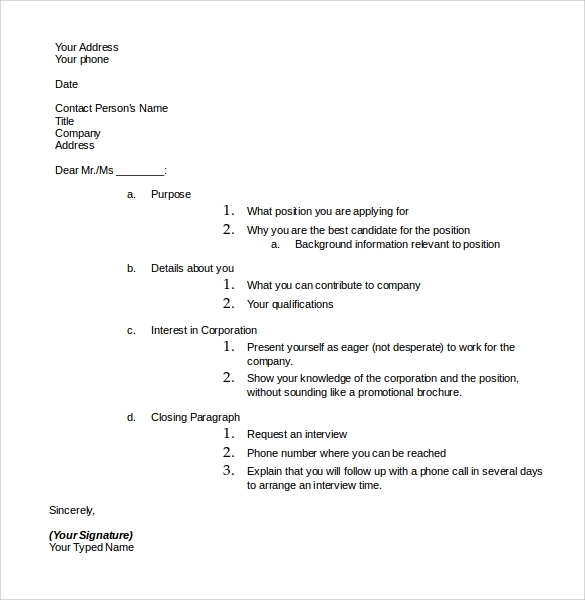 The job seekers today speculate if a Job Cover Letter is important or not but the answer is yes as the organization plainly finds it important to include an introductory note about yourself, your previous work, your previous achievements. 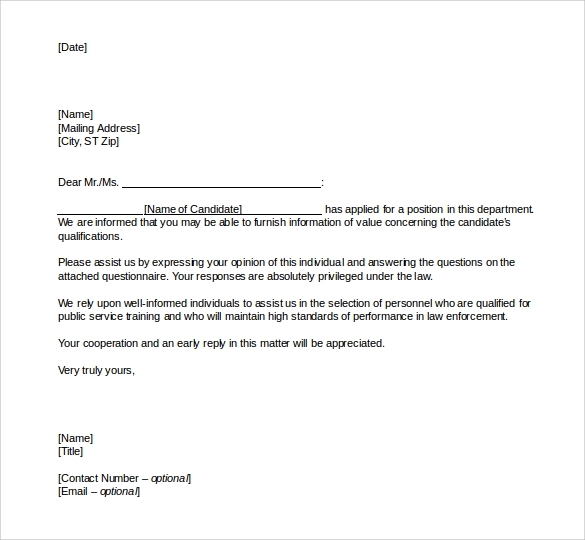 The cover letter is a good kick start for new project. The letter grabs the attention of the person receiving the letter. You may yourself think that any application without any briefing and subject is very tough to sort out while any application with full details are easily noticed and sorted out. 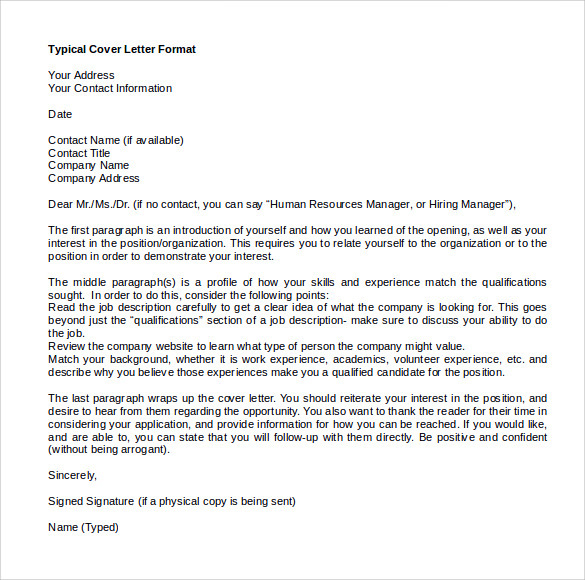 Such types of cover letters are very important as they include all the qualifications, achievements, previous work history. They are of significant importance. 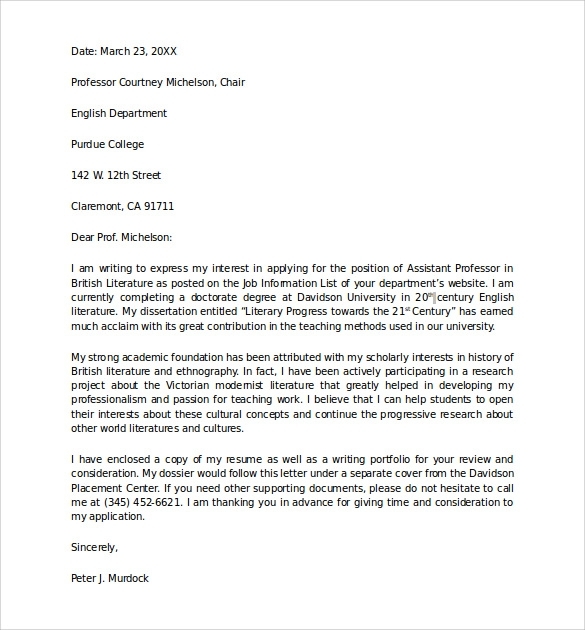 Such type of letters are an act of referring a person for job or referring something for regular consultation, review of a new work, agenda, plan. 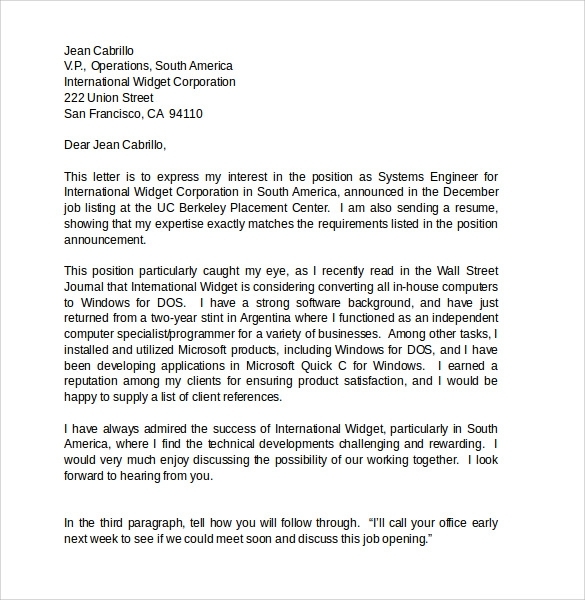 The cover letters for project applications are extremely important they mention the Agenda of the project and cover the essential deadlines. 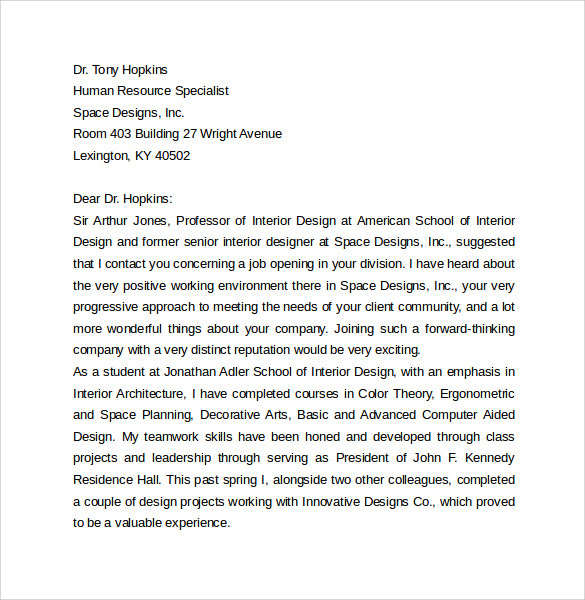 The Informative cover letters are included for big meetings, new proposals, and new mergers or before organizing any event. 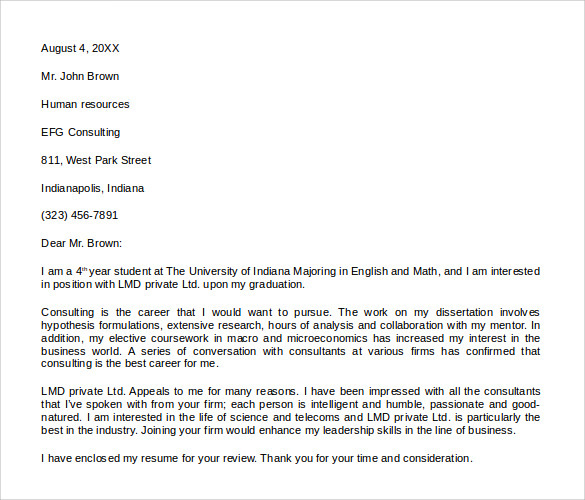 They provide a brief introduction of the document attached with the cover letter. They contain the name of the event and major details thus making the document attached to it more important. It is very essential to give briefing about the agenda. 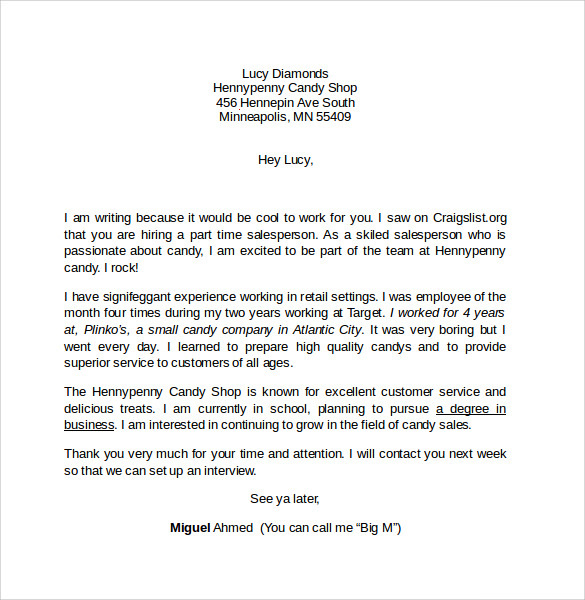 It throws light on the major topic for which the cover letter is written therefore immediate attention is gathered by the person receiving it. The main target, date and place of event are focused. 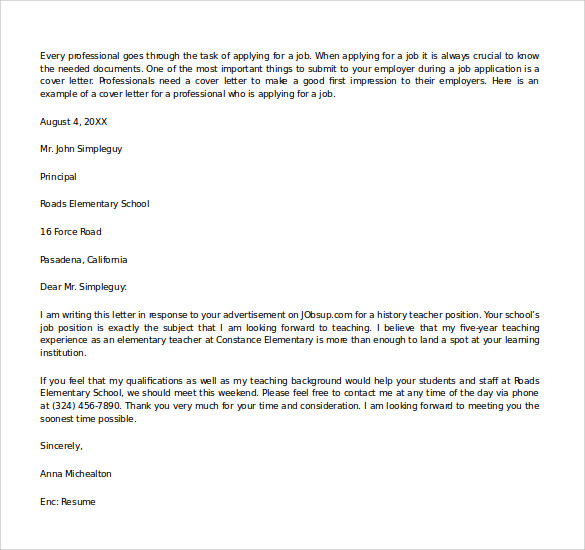 The most important part of any application is the cover letter. 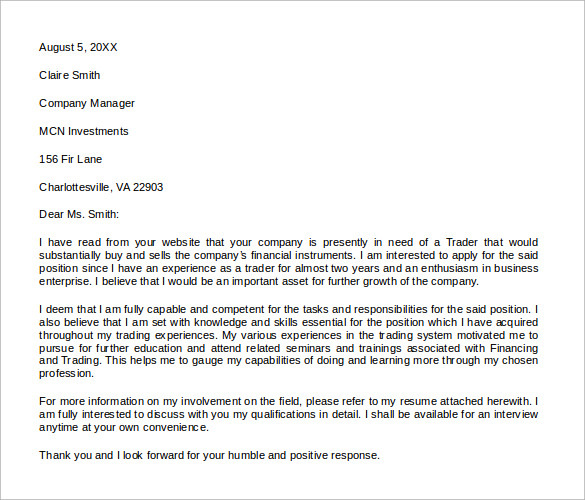 The letter could be informative, Application based, query, information seeking, advertising or linked with some project. The most essential thing is Photography Cover Letter which makes it effective, beneficial, important and significant.The introduction is mentioned in the cover letter which briefly introduces the person or organization writing the letter and also highlights the details required. 1. Salutations and greetings must be included. 3. The opening paragraph must spotlight the topic, agenda, skills and achievements. 4. Highlight the certifications and previous work history. 5. Include your strengths briefly in the application. 6. 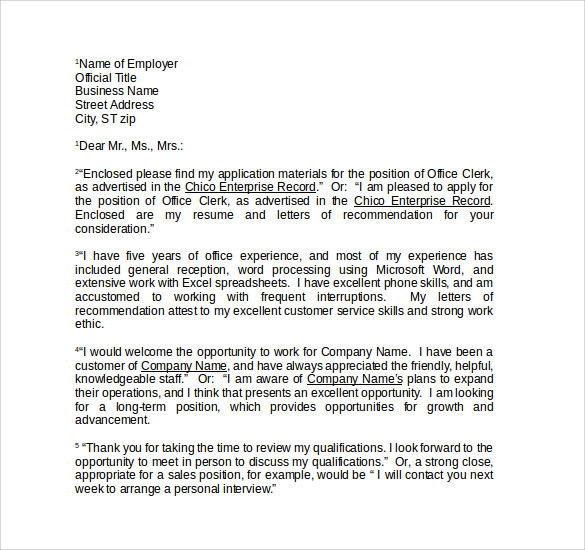 Close the cover letter with your contact details and your proper designation. 7. 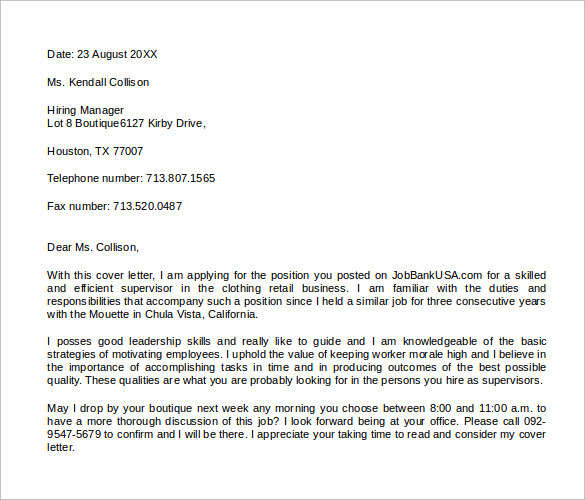 Always maintain a proper word limit to the cover letter. 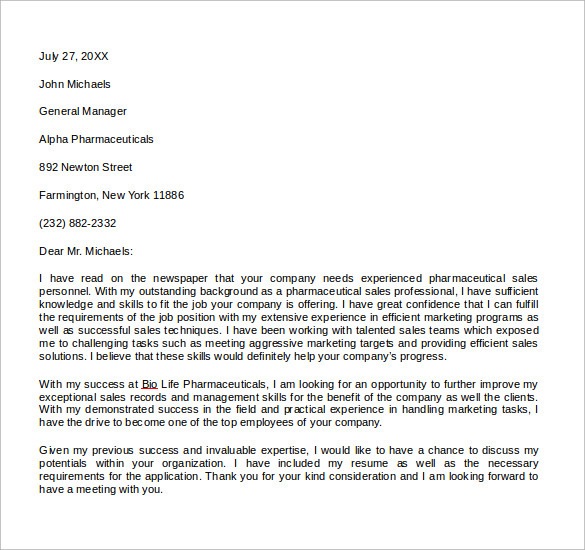 We provide our clients proper well formatted template, specifically written, objectified, Topic focused cover letter. 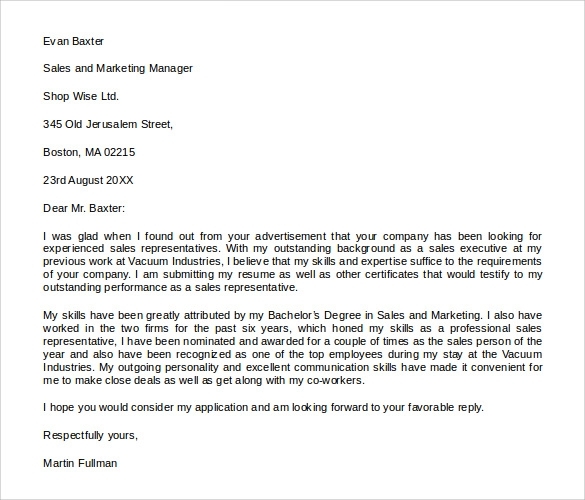 The cover letter template we provide is in Microsoft word and Adobe pdf forms and we edit it according to our customer’s needs. 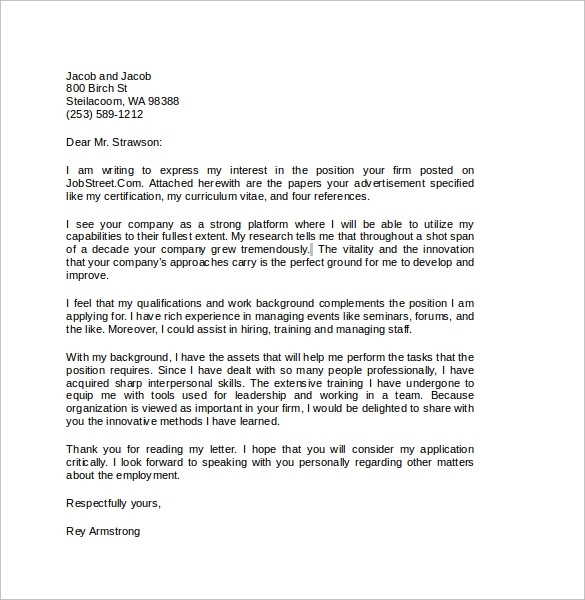 The cover letter will be clear and concise as unnecessarily lengthy cover letters are unnoticed by the person receiving it. We will also design the letter as per the purpose of the letter.